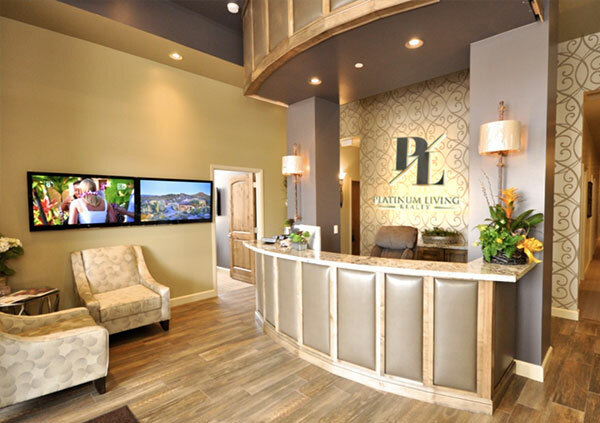 Platinum Living Realty was founded due to the shortcomings of the classic real estate model. Our office’s are a high-energy, collaborative place for agents to work together, and we believe that a team approach benefits both our agents and our clients. 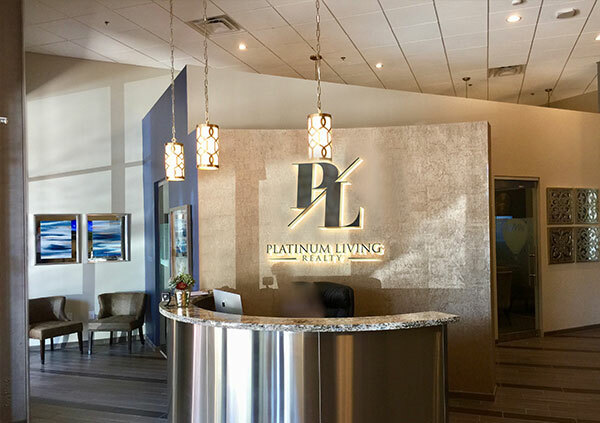 At Platinum Living, we strive to exceed your every expectation. 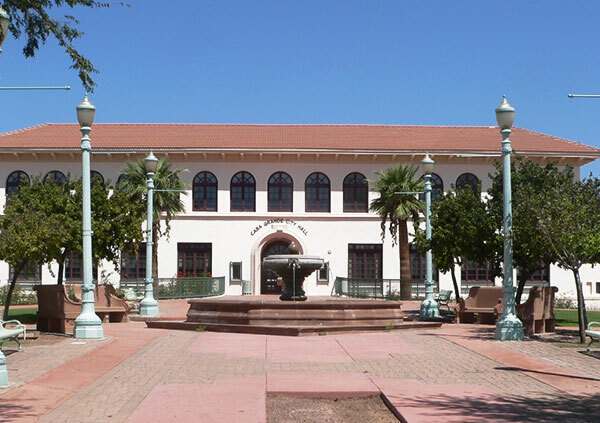 We think our high quality of service should be the norm in the industry, not the exception. 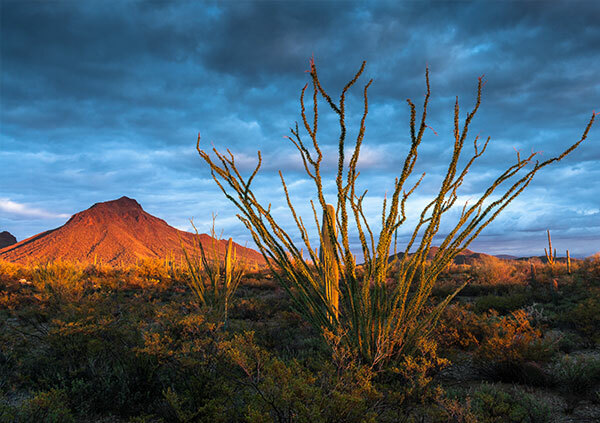 Client feedback shows that our service really is extraordinary, and our satisfaction rate is among the top in the Southwest. 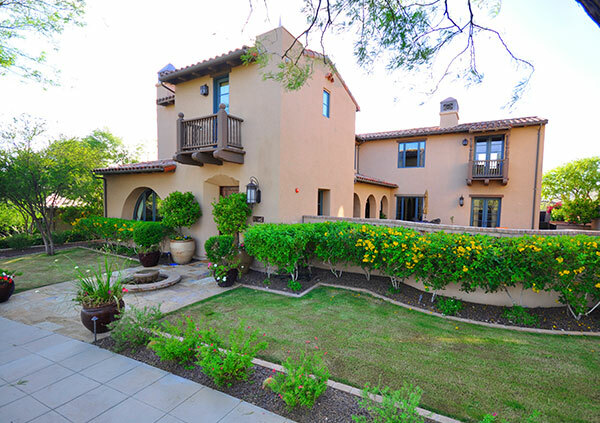 Home buying and selling can be stressful and time consuming, but it doesn’t have to be. 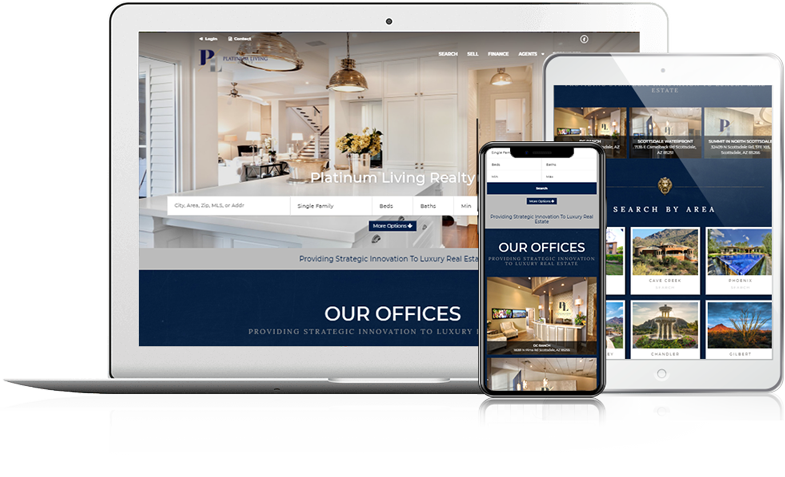 When you put your trust in Platinum Living we work with you to ensure you are (a) excited about and (b) satisfied with your home buying or selling experience. 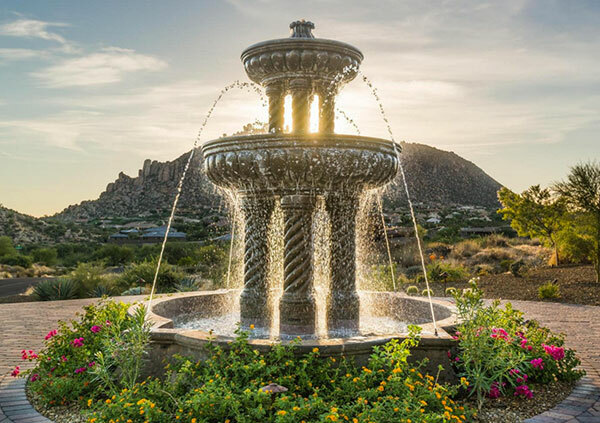 We are one of the fastest growing real estate firms comprised of premier real estate professionals with three offices in the valley located in DC Ranch, North Scottsdale at The Summit, and Scottsdale Waterfront. 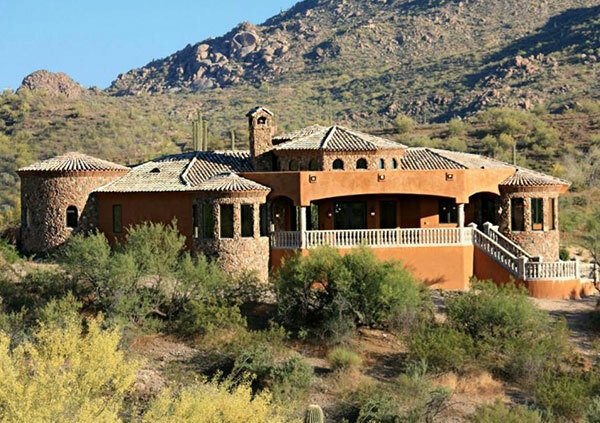 Buying and selling Houses in today’s complex Phoenix and Scottsdale Real Estate market requires knowledge, creativity, experience and enthusiasm. 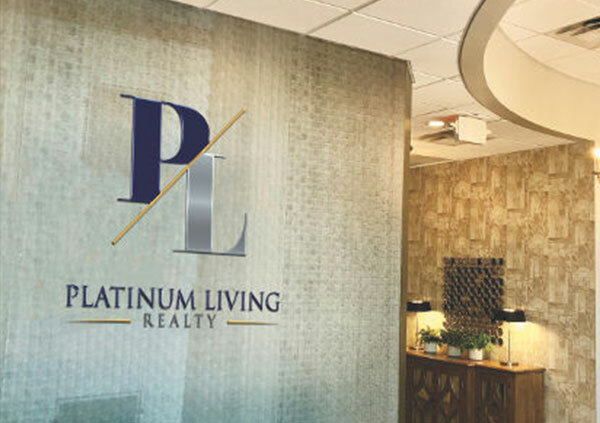 Let the real estate professionals at Platinum Living assist you every step of the way. 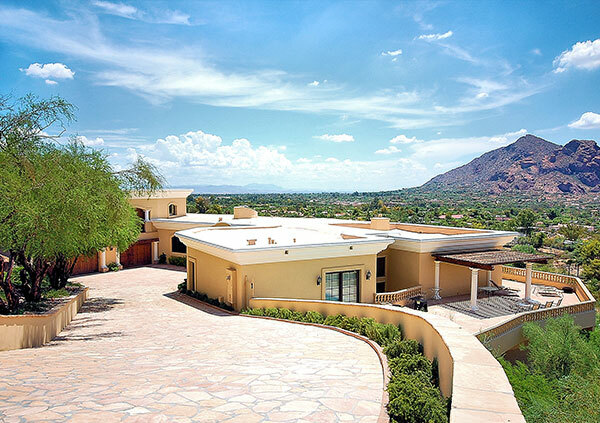 Specializing in luxury real estate services, we offer a diverse collection of properties from cozy single family residences in welcoming neighborhoods like Anthem to ultra luxury estates in Scottsdale and Paradise Valley such as Silverleaf in DC Ranch, and Mountainside Properties in Paradise Valley with prices ranging from the $100 thousands into the millions, Platinum Living provides unparalleled service & expertise. 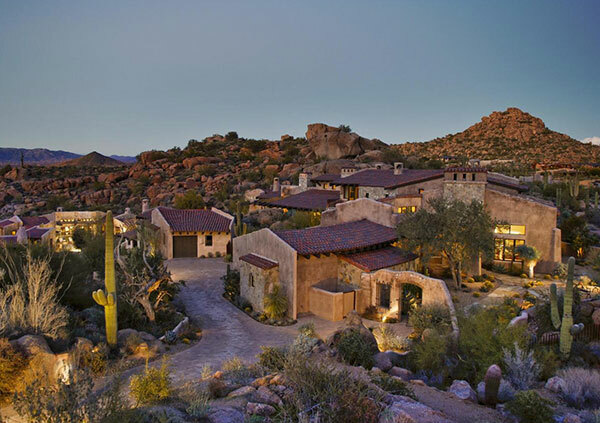 Marketing and selling property in our economy today requires a specialist. The extensive roster of highly skilled and multi-talented sales associates are ready to assist you.